A hooded black male shot and killed Joseph Orlando at a Family Dollar Store in Dearborn, Michigan. He was a cashier at the store who was standing outside. The man never tried to rob the store. He then abducted Brenna Machus, a beautiful 20 year old female employee. Police say robbery did not appear to be the motive for the killing and abduction. Brenna Machus was killed. He body was found two and half days later. Nothing was stolen from Brenna. 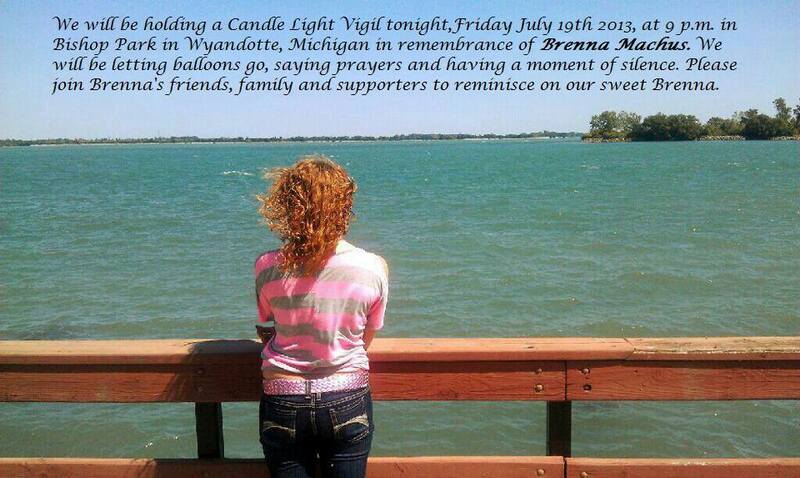 Follow up MyFoxDetroit story after body of Brenna was found. Brenna Marcus memorial facebook page. Notice the twist in this news segment reported by MyFoxDetroit, Channel 2. They spend much of the segment bringing up victim Joseph Orlando’s past run ins with police. Have you ever seen a report about a white on black crime, where the media immediate begins digging up dirt on the victim? This is the same treatment the two murdered brothers in Jacksonville, FL received by the media. The media immediately reported that the victims smoked a lot of marijuana and that police found marijuana at one of their homes. Compare this to the media’s treatment of Trayvon Martin, in which a completely fictional angelic sounding background was invented and promoted by the media. 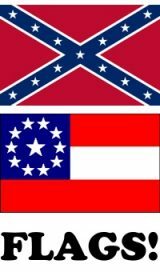 After the horrific and brutal hate crime mob attack murder of a Cobb County man, the Atlanta Journal Constitution downplayed the murder and outright insulted the victim. The newspaper speculated that the 37 year old white male provoked the attack himself. This entry was posted on Friday, July 19th, 2013 at 1:38 pm and is filed under Hate Crime Murder. You can follow any responses to this entry through the RSS 2.0 feed.